AU Toddler Infant Girl .. AU 0-5T Newborn Infant .. 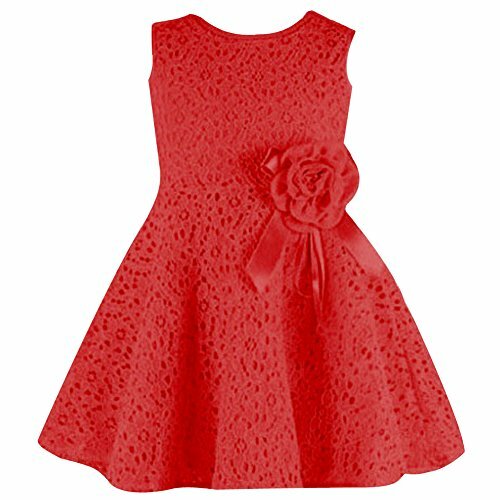 Girls Lace Dresses One .. Elegant Feast Baby Girls ..
New Infant Baby Girl ..
Baby Girls Party Lace .. AU 2Pcs Infant Toddler .. Infant Kids Baby Girl ..
Toddler Infant Kids Baby .. Infant Baby Kid Girl .. AU 2Pcs Xmas Infant Kids .. AU Infant Baby Girl .. 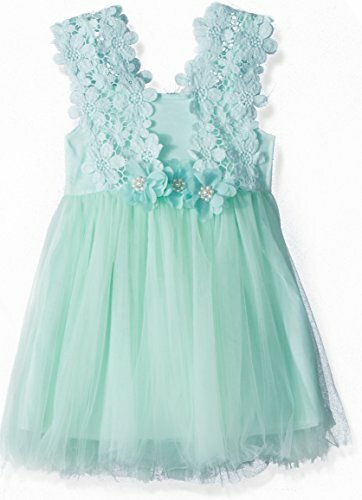 Girls Kids Baby Lace ..